When modern internet users are looking for a new restaurant, how nice your venue looks on Yelp matters quite a bit. The search for good nearby food is a constant necessity for busy professionals and travelers staying in a new town and it’s always worth your time to check the Yelp reviews before setting the GPS navigator. Yelp is where tech-savvy diners share their restaurant ratings and reviews. Popular venues, good or bad, will have a large number of reviews which are very persuasive for new diners but lesser known places often don’t have enough information to help your potential customers decide one way or another. Rather than twiddling your thumbs and waiting for the good reviews to start rolling in, it’s time to get proactive! Take control of your Yelp page and bring internet browsers directly into your dining experience with a delectable video tour. 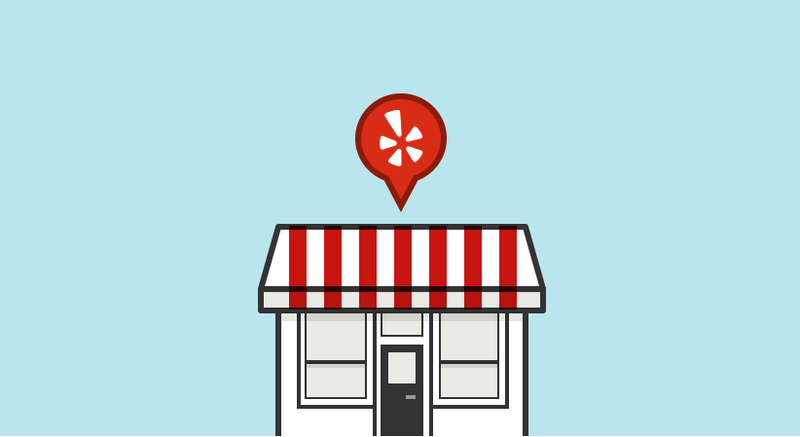 Your customers aren’t the only ones who can add to your Yelp page. If you haven’t already claimed your venue on Yelp, now is a good time to do it. The next step is to spruce up the page, really make it shine. Remember that more potential customers will end up here than on your official restaurant website, though this is a great place to link your site to get that tasty traffic. Write an enticing bio describing your venue and menu, and make sure all your location and contact information is correct. You can even allow Yelp users to make online delivery orders directly from your Yelp page. Now that you’ve covered the basics, let’s make your page irresistible. Yelp browsers are usually looking for two kinds of information, how good your food is and how nice the dining experience will be. You can show them everything but aroma and flavor with a combination of beautiful food pictures and an engaging video. What is it like to dine in your restaurant? Are you one of those tinyf strip-mall venues with an amazing menu or does elegance exude from your dark wood paneled walls? With an experienced video marketing team, you can create a clip that welcomes Yelp viewers in through your front door and seats them at one of your best tables. While you don’t have to have a videographer eat on camera, you can give them a ceremonial tour of a classic dinner with beautiful close-ups on colorful drinks, saucy appetizers, steamy entrees, and glistening deserts. Once you’ve got them craving your recipes, we can sweep the camera over your best decorative features. Take a moment with the fish tank or a long pan over a wall mural. For audio, you can go with pure soothing music, a description of your dishes, or even a quirky history of your restaurant. Choose whatever highlights your business the best and will entice new customers. Usually, if a busy professional doesn’t have time to dine in, they also dont’ have time to cook at home. Especially in the era of GrubHub and DoorDash, an increasing number of both restaurants and customers are leaning toward delivery. Because many venues skimp on the extras for take-out customers, you can gain a lot of points by showing how well-stocked your delivery boxes are. Whether you include this in your main clip or make an entirely separate take-out promotional video is up to you, but a good reputation with the take-out crowd can seriously boost your weekly business. Video marketing is a powerful tool for restaurants because people crave more than just good food, they want a great dining experience. With only a few minutes of video, you can show off the charm, beauty, and ambiance of your venue, the delectable appearance of your dishes, and the quality of your delivery service in one well-filmed fell swoop. Sparkhouse is a young, enthusiastic video company offering a high-quality personalized video service. If your restaurant needs a new Yelp video, we’d love to make it for you!